Ice Hockey is a special sport. Those of us close to it know this well, but if you’ve never been bitten by the bug, let me explain. 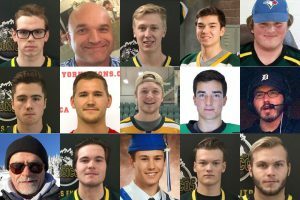 On April 6th, a thankfully rare, but nonetheless devastating tragedy struck the Humboldt Broncos of the Saskatchewan Junior Hockey League in western Canada. A team bus was impacted by a heavy freight truck in a catastrophic collision which has now taken the lives of 16 people, injuring 14 others, 4 of whom remain in hospital in a critical condition. 15 were initially lost in the accident and tragically news broke yesterday of a 16th fatality, athletic therapist, Dayna Brons. The accident was shocking to anyone who heard of it, but particularly to fans of Ice Hockey the world over, who were rocked by the grim news. 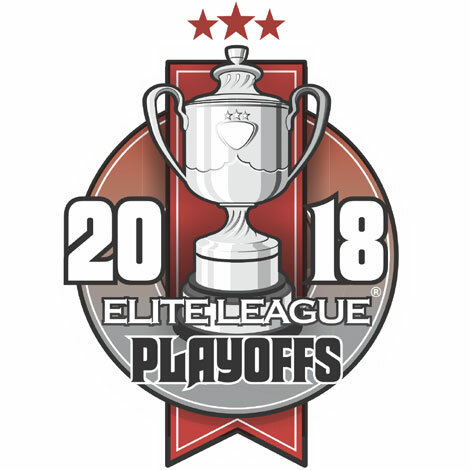 From a British perspective, on the eve of the annual carnival of hockey that is the play-off finals weekend, the news became a dominant element of the weekend’s conversation between fans of all clubs, sharing their shock and grief along with an emotional and brilliantly executed tribute paid in the packed arena prior to the first of Saturday’s semi-final games. For us here at Reverb, this was the weekend of our launch, promoting our new clothing brand. The stark perspective of the relevance of what we were doing versus the accident was felt and we spent the weekend contemplating how we could do something to contribute to the relief fund. One of our owners asked our design team if they could produce a t-shirt that we could sell to generate some funds for the relief effort. Tools on other work were downed and a design created which we managed to list and launch on Sunday evening. 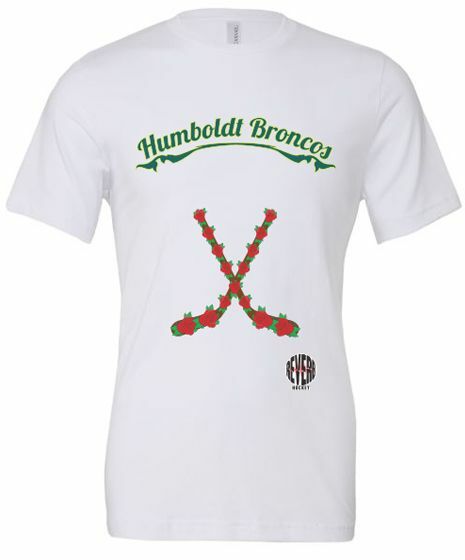 Humboldt Broncos Fundraising T-Shirt. 15 roses for the initial 15 lost souls. For a brand-new company, we had no idea if this would have any impact at all, but the response from the hockey community was phenomenal. Over the next two days hundreds of social media interactions, possibly even thousands, from across the UK with people sharing and discussing our posts were coupled with dozens of people visiting our website to buy the t-shirt. The outpouring was genuinely astounding to us and we believe, unique to our sport. For a sport so physical and at times even brutal during live play, Ice Hockey seems to have a collectiveness and unity which transcends other sports. 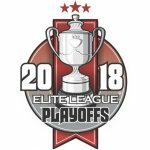 Fans mix and socialise like old friends and for those who do travel to watch their team, many a genuine friendship is struck across the borders of each team’s geographical territory. 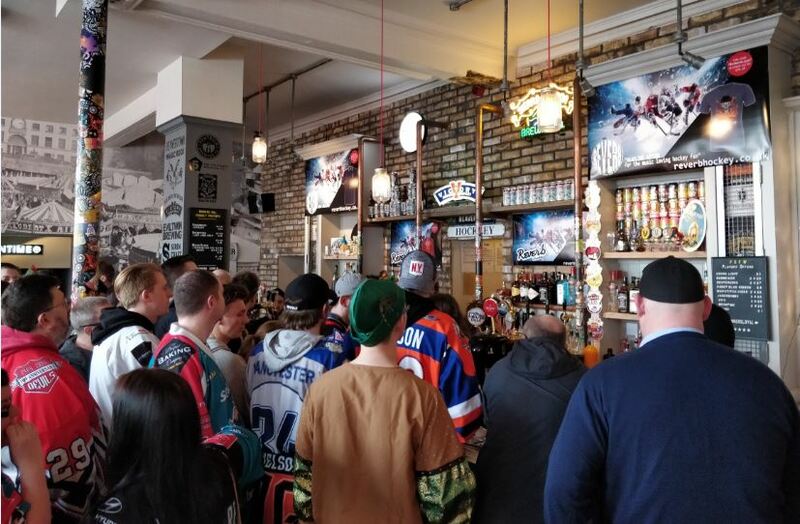 It is a sport, that in the most genuine way, seems to bring people together; from all walks of life and neutral to any other persuasion than being a fan of Ice Hockey. Yes, other sports do have a special collectiveness to them, rugby and cricket, for example share the friendly commonality that set them apart from the segregation and, at times, unpleasant scenes offered by football. Personally, I have spent much time around all three of these other sports and from my experience, Ice Hockey stands alone with the level of community and geniality it breeds. 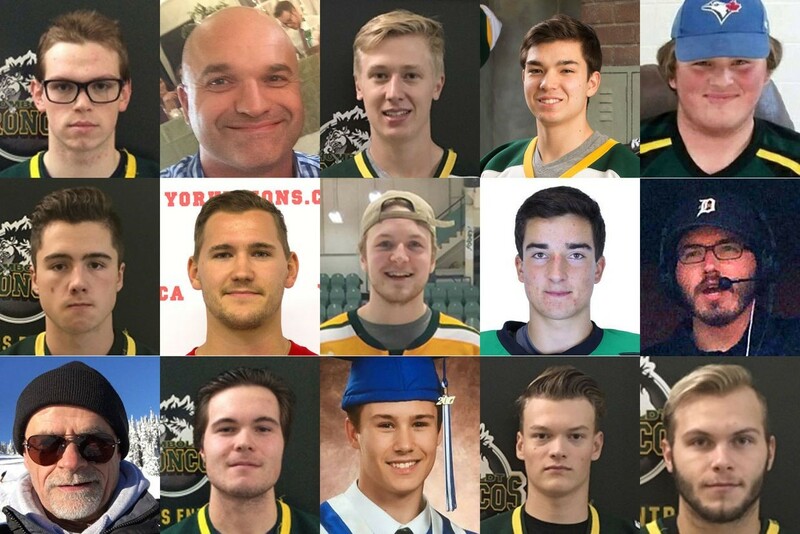 So often in life it takes great tragedy to bring people together and in this case, the British people echoed the acts from North America and beyond in standing up as one to mourn this awful catastrophe for the people of Humboldt. Thankfully with this great sport, it doesn’t take tragedy to bring people together, just the game itself and the opportunity to enjoy a few beers together. Here at Reverb, we are immensely proud to be part of the hockey family and you should be too. You’re a special bunch and we love a special sport.